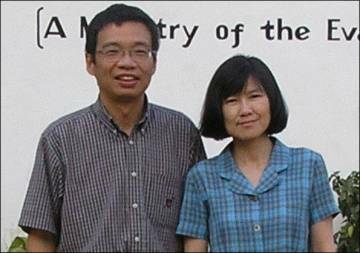 Timothy and Zara Woo are members of the Dunedin Reformed Church and are currently on furlough, having working in SIM Zambia’s head office in Lusaka. They have previously served two two-year postings to the Theological College of Central Africa in Ndola (also in Zambia). 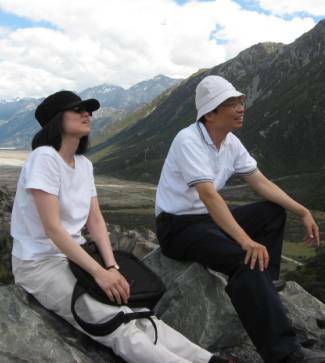 Timothy, a qualified librarian, and Zara, an experienced teacher, bring their respective professional, Christian and life skills to bear in serving SIM, in their local church and in other ministry opportunities. Please follow the links below to learn more about their mission activities, and to read their latest news. Orientation week, gospel meeting, Zambian 50th ind. anniv.